Did you know that on average, email lists for nonprofit organizations are shrinking? In the sidebar — Add a capture form to the sidebar of every single page inside the site (don’t worry about the home page). On a subscribe landing page — Create a single page within the site for your email newsletter. On this page, you want to answer questions like “How often do I get an email?” and “What’s in it for me?”. Finally, remove the sidebar on this page. 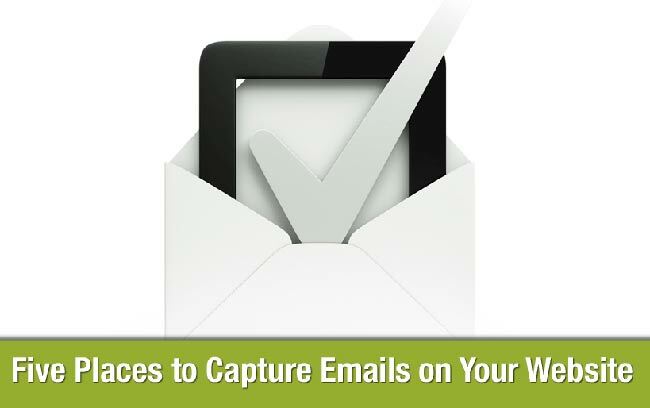 This way visitors will have less distractions when joining your email list.